The women of the Hubb Community Kitchen invite you to make their favourite simple dishes for your loved ones. In the aftermath of the Grenfell Tower fire, a group of local women gathered together to cook fresh food for their families and neighbours. Over the chatter and aromas of the kitchen they discovered the power of cooking and eating together to create connections, restore hope and normality, and provide a sense of home. This was the start of the Hubb Community Kitchen. The women invite you to make their favourite simple dishes - many handed down over generations - from the Middle East, North Africa, Europe and Eastern Mediterranean for you and your loved ones. 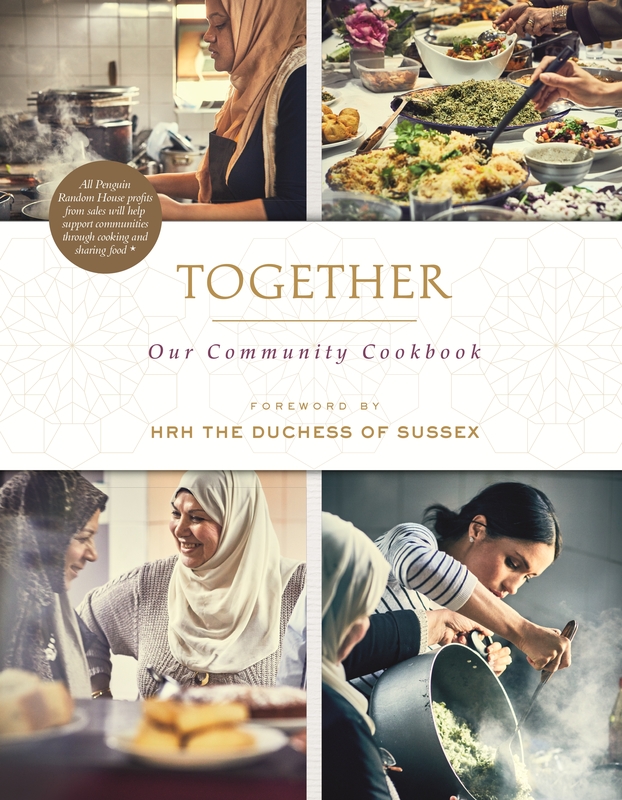 Together features mouthwatering recipes including Green Chilli and Avocado Dip, Coconut Chicken Curry, Aubergine Masala, Persian Chicken with Barberry Rice, Caramelised Plum Upside-Down Cake, Spiced Mint Tea and lots more. This fool-proof recipe for Persian chicken with a wonderfully fragrant barberry rice is a true crowd-pleaser. This gloriously sticky and comforting plum upside-down cake is incredibly easy to make. This recipe for rainbow roasted vegetables will brighten up your dinner table, and adds plenty of delicious flavours, vibrant colours and wholesome veggies to any feast. 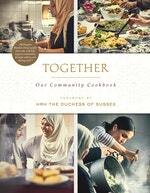 Love Together: Our Community Cookbook? Subscribe to Read More to find out about similar books.